What is going to happen at this training? Rockwood trainings are designed to help you to create more effective, sustainable, humane life. Our curriculum is led by trainers who are steeped in leadership and organizational development. You’ll experience our curriculum through a variation of activities, including visualization, personal journaling, pair work, and group work. You can review training descriptions and their agendas for the Art of Leadership. You can also see What to Expect. We encourage you to also reach out to the Rockwood alum network, or any colleagues who have been through Rockwood’s trainings, to learn their experiences. Check out our Schedule of Trainings. I don’t see a date in the schedule of trainings that works for me. How can I learn about future dates? You can sign up for email updates, or contact us at (510) 251-2500 ext. 129 or training@rockwoodleadership.org. Rockwood trainings are offered on a sliding scale basis. To determine your fee, review the charts on the Fees & Policies page, or go directly to the online application form to answer one of the questions in the “Training Fee” section of the form. Yes! Please contact training@rockwoodleadership.org to discuss payment plan options. I really want to go, but I need to convince my boss that the training is worth the time and money. Any tips? Graduates of Rockwood’s trainings consistently tell us that they return to their work feeling affirmed about their purpose, and their strengths, which in turn transforms their organization. According to a third party evaluation Rockwood conducted in 2009, our trainings increase feelings of satisfaction and job effectiveness, deepen leaders’ partnership skills, and give alums a better understanding of their leadership style. How have past alum raised or found funds to attend? Past participants have contacted their organization’s foundations to apply for discretionary or capacity building funding. Please check out our Raising Resources blog post for a sample fundraising letter and more support. I’m having technical trouble applying. Please contact us at (510) 251-2500 ext.  129 or training@rockwoodleadership.org, and we can help you complete your application. We have an agenda full of rich curriculum, and ask that you be present for the entire training from beginning to end. When applying, please choose dates in which you’re available for the entirety of the training. If a scheduling conflict comes up after applying or being accepted to a training, contact us at (510) 251-2500 ext. 129 or training@rockwoodleadership.org. We’ll work with you to find the best solution to ensure you’re able to be present for an entire training. Based on the feedback we’ve received, when our participants stay on-site for the duration of the entire training, it allows them to build community with others at meals, and in the evening hours. For this reason, we require participants to stay on-site at the retreat center as a part of the training experience, rather than commute to the training. There is an extra fee for a single room. Depending on site availability, we will do our best to accommodate requests for single rooms but are limited by the capacity at the sites. We have heard from our participants that having a roommate is an important part in building relationships with other leaders at the training. We try our best to pair roommates with similar interests to help ensure a meaningful experience. If you have specific needs for your room, please let us know. For information on training site accessibility, please view individual site pages here. If you need more information, or don’t see your training site listed, please contact Eileen Hazel. Check the page for your training site for more information about recommended items to bring. Please see our Transfer/Cancellation Policy for more information. What if I need a W-9 from Rockwood? You can download Rockwood’s W-9 here. Can I stay extra days at my training site? Please contact your site about their availability and pricing for the dates you hope to stay outside of the scheduled training. Can I bring my family to the training? Currently, Rockwood does not allow children in the training room to ensure that participants are fully engaged in the curriculum, and with one another. For questions about caretakers and children staying on site, please contact training@rockwoodleadership.org. Yes! You can chat with us at (510) 251-2500 ext. 129 or training@rockwoodleadership.org.